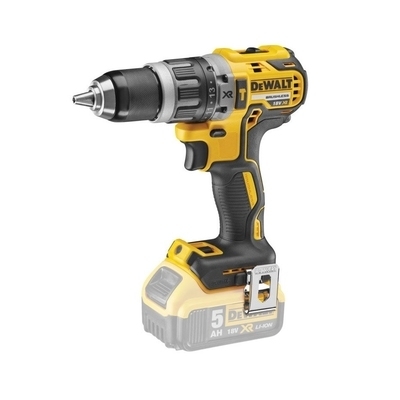 Dewalt DCD796N ** 18V XR Brushless Combi Drill 2 SPEED "bare unit"
The Dewalt DCD796 features 2nd generation brushless technology for 30% more power and excellent efficiency. Drill length has also been reduced to 190mm for an even more compact feel. Sold without battery or charger in a cardboard box.